We’re here for you – our patients. If you aren’t happy, neither are we. 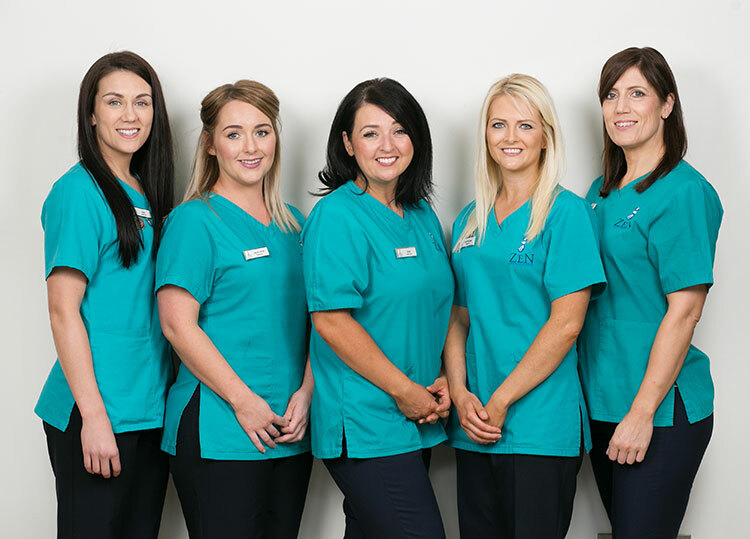 Our team is all about making you smile and we want this to be reflected in every area of your patient journey. We believe our success is down to our exceptional customer service coupled with our clinical know-how. After creating a thriving tribe of like-minded people in 2011, winning a few awards and becoming the best in the business, we decided to build not only a superior practice, but a culture. How do we live out our mission statement? We’re not afraid to look reality in the face, speak the truth, or venture out of our comfort zone. We see challenges as opportunities for growth and happiness. We’re dedicated. Whatever it takes to make you confident and happy in your smile, we’ll hopefully find a way to make it happen. 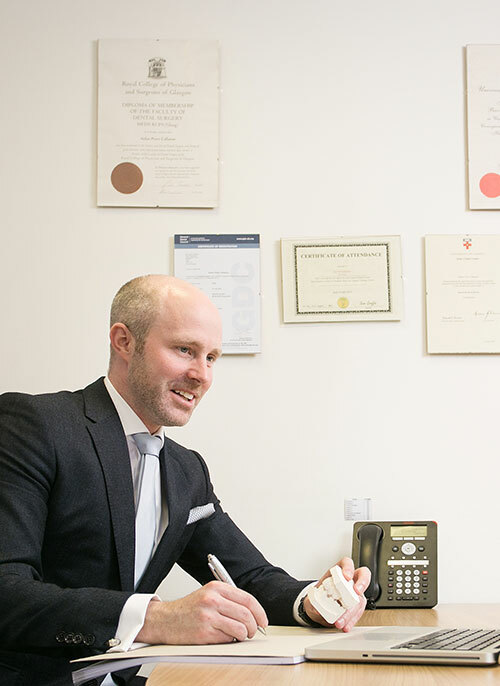 He graduated from University College Cork with a first class honours degree in 2001 and spent the next few years working in general practice in England. While working as a senior house officer in the paediatric, oral surgery and radiology departments in Guys Hospital in London he obtained my MFDS credentials from the Royal Colleges of Surgeons and Physicians Glasgow. After this he started his training as a specialist registrar in orthodontics at East Grinstead Hospital. 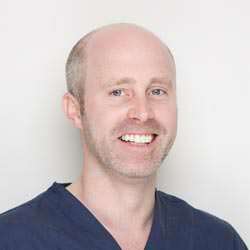 In 2007 he completed his MSC at Kings College London and successfully passed the Morth examinations at the Royal College of Surgeons Edinburgh later that year. He is on the General Dental Council’s specialist list for Orthodontics. In his spare time he talks a good golf game but mentions his course performance often leaves at lot to be desired. Aidan is married to Naomi, and they have two beautiful boys and one gorgeous girl. In their spare time they like to spend it travelling and exploring new cultures. 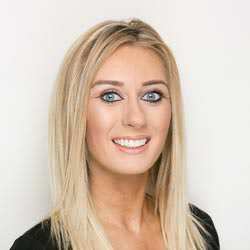 Amy graduated in dentistry with honours from Trinity College Dublin in 2006. Following this, she completed vocational training in Ireland and then worked in general practice. 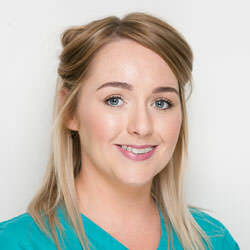 Amy has worked in senior house officer roles in both Ireland and the UK in paediatric dentistry, community dentistry and oral and maxillofacial surgery. She gained Membership to the Faculty of Dentistry in the Royal College of Surgeons in Ireland in 2008. Amy has completed orthodontic training through King’s College London, gaining an MSc in 2014. She also gained Membership in Orthodontics in the Royal College of Surgeons in Edinburgh. Having returned to Ireland following completion of her orthodontic training Amy is really enjoying being back home again. 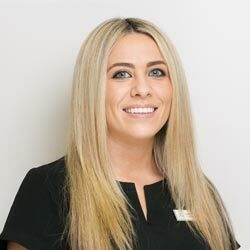 Amy is particularly interested in guiding the dental development of children and adolescents, however she also has a keen interest in adult orthodontics, having recently attended certification courses in lingual and aligner braces. In her free time Amy loves hillwalking, trying new restaurants and recipes and discovering Dublin! Zeeola has been a valuable asset to Zen since our opening in 2011. Progressing from Customer Care Manager to Practice Manager within 3 years, she now oversees the day to day running of our ever-expanding practice. 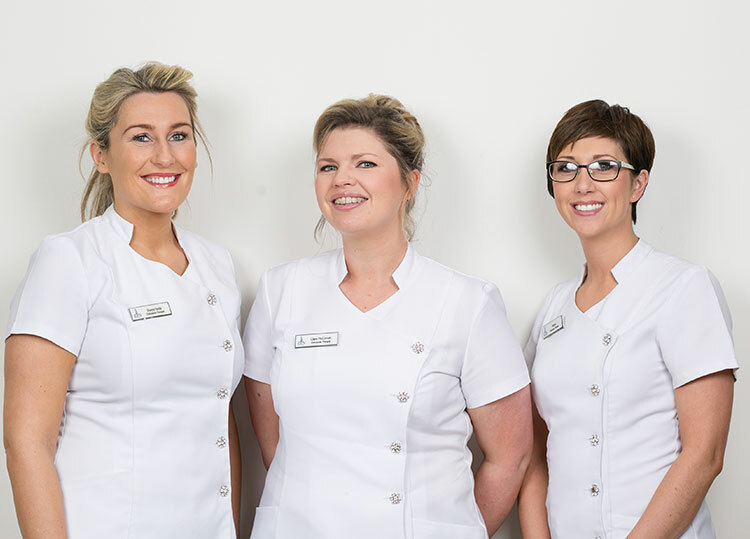 With a background in dental nursing and teaching, Zeeola is able to help our staff flourish in each department, whilst keeping them up to date with relevant policies & procedures. Her attention to detail and knowledge of the dental sector has enabled Zen to reach new heights with every year passing. In September 2017, Zeeola began her Masters in Business Administration at The Business School, Jordonstown, Belfast. It is this new academic education that will aid Zeeola to push Zen to new heights in the coming years. In her spare time, Zeeola loves spending time with her family and friends, and going for long walks with her Newfoundland dog, Bear. 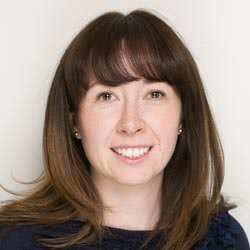 Claire has been with the practice since it very opened in 2011 and was our first fully qualified Orthodontic Therapist. Claire has successfully completed her Certificate in Orthodontic Therapy, from the University of Central Lancashire, where she was awarded ‘Best overall student’ for the highest marks obtained. Claire also received her Diploma in Orthodontic Therapy from the Royal College of Surgeons, Edinburgh. Claire had previously worked as a Dental nurse for 6 years holding qualifications in Dental Nursing and Dental Radiography. She loves her role as an Orthodontic Therapist and in her spare time she enjoys painting and weaving. Victoria is another employee who has been with Zen since we first opened our doors in 2011. She is our second fully qualified Orthodontic Therapist and she successfully completed her Certificate in Orthodontic Therapy, from the University of Central Lancashire, where like Claire, she was awarded ‘Best overall student’ for the highest marks achieved within her year group. As well as this, she obtained her Diploma in Orthodontic Therapy from the Royal College of Surgeons Edinburgh. Victoria has also studied and achieved her Dental Radiography Certificate. She is a keen team player who offers excellent customer service and complete patient confidentiality. Outside of work, Victoria loves spending time with her family and has a love for cats. Donna joined our team in 2012 and is our third fully qualified Orthodontic Therapist. She successfully completed her Certificate in Orthodontic Therapy from the University of Central Lancashire in 2015. Her commitment to the course allowed her to achieve overall maximum marks within her year group. She went on further to obtain her Diploma in Orthodontic Therapy from the Royal College of Surgeons, Edinburgh & also holds her Radiography Certificate. Within her role, Donna enjoys reassuring her patients and making them feel at ease throughout their treatment – she’s known to have the gift of the gabble! Outside of work, socialising with friends and family is one of her many joys; she has two beautiful daughters to enjoy each and every day. Along with this, Donna loves competing in running races to help raise money for her local charity. Being one of our delightful Customer Care Managers, Sinead will be your first point of contact, dealing both sensitively and sensibly with any queries you might have. Having 10 years’ experience in customer service, she is well versed in meeting the needs of our patients, consistently ensuring you will have a positive friendly experience here at Zen. Spending time with her family, going for walks and looking after her horse is just some of the things Sinead enjoys most outside of work. Along with Sinead, Caoimhe is the other half of our delightful Customer Care Managers. She is responsible for the smooth running of the main reception and ensures everyone receives a very warm welcome. Having built up a lot of experience over the years with Customer Care, Caoimhe is able to help you with any queries and always goes above and beyond to meet your needs. In her spare time Caoimhe loves to spend time with her family and socialising with friends. Stacey is a qualified dental nurse and has been registered with the GDC from 2008. With her vast experience comes a wide range of skills and knowledge, which has ultimately lead her to become Head Dental Nurse at Zen. Stacey loves nothing more than enhancing her skill-set and gaining further qualifications, such as her Dental Radiography qualification which she completed in 2014. At present, Stacey is setting her sights on a Social Media course and will be starting this course come October 2017. Outside of work, Stacey is a keen hockey player, a gym addict and enjoys spending time with her family and friends. Sophia has worked in the dental industry for almost seven years, and two of those have been with Zen. Sophia’s main goal is to ensure all our valued patients have a stress free and enjoyable journey at Zen, from the very first phone-call to the practice, to the final farewell at the retainer check appointment. No matter what the problem is, or what the query may be, Sophia is always there to help our patients and guide them in the right direction. Just recently, Sophia successfully completed her Dental Radiography, to which she utilises each and every day within Zen. She also furthered her dental education in 2016 by becoming a Dental Nurse Tutor within the local community – helping trainee nurses gain their diploma in Dental Nursing. In her spare time Sophia enjoys socialising with friends and occasionally reliving her Irish dancing days. Denise has been a valuable member of the Zen team since June 2014. 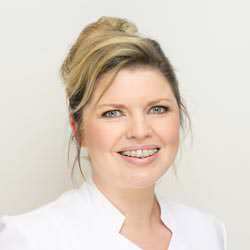 With over 15years experience as a Dental Nurse, she brings a wealth of knowledge of the dental field to the practice. With her bubbly and friendly personality, Denise loves interacting with the patients in the clinic and ultimately placing them at ease throughout their treatment. Always trying to enhance and improve her skill-set, Denise is constantly updating her CPD and has recently gained her Dental Radiography exam. Relaxing is definitely on Denise’s agenda outside of work, with walking and reading books as her main past-times. Her current favourite author is James Patterson for his exciting thriller novels. Seáneen began training with Zen in November 2014 and has become a valuable part of the Nursing team ever since. In January 2017, she successfully obtained her Diploma in Dental Nursing, bringing a new fresh set of eyes to our existing team. 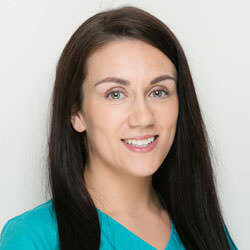 Within her job here at Zen, Seáneen has a keen interest in Oral Hygiene and enjoys completing the Oral Hygiene Chats to our fantastic patients. She is currently in the process of applying for her Radiography exam and hopes to gain this qualification by mid 2018. Outside of Zen, Seáneen is an amazing Irish dancer and dances with the ‘Cry of the Celts’ whenever the opportunity arises. If your lucky, ask her to do a wee ‘JIG’ in the clinics! Careen has just recently been recruited into our Zen family in August 2017, as a Dental Nurse. 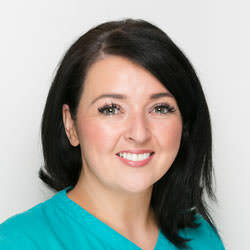 Having been a dental nurse since 2006, Careen has a wealth of knowledge under her belt, and having had brace treatment at Zen, can empathise with each of our patients and give them super advice. In 2014, Careen was voted ‘Dental Star of the year’; a highly sought-after award in the industry that recognises an individuals passion and dedication as a dental professional. It is this passion that exudes Careen whenever you are in her company. Careen has her sights set high as she is aiming to complete more qualifications as her role progresses within the practice – so keep an eye out for her! In her spare time, she loves nothing more than spending time with friends and family. Deirdre has recently been recruited to join our Zen Family in August 2017, as a Dental Nurse. 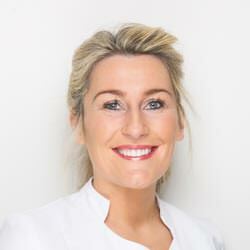 With over 5 years experience as a General Dental Nurse, Deirdre is excited to begin this new chapter of her career within the Orthodontic field. 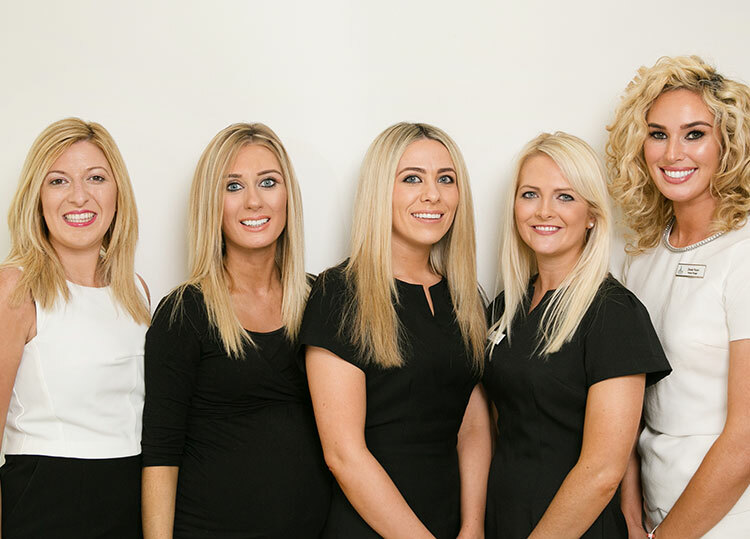 As she worked within local General Dentists, Deirdre constantly referred to us and knew our team very well before joining. For Deirdre, she believes that listening and building great relationships with patients is paramount, and this is something she feels we do well. 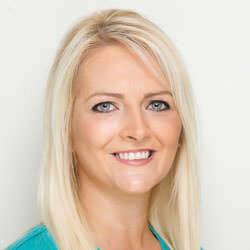 As an ambitious person, Deirdre wants nothing more than to enhance her skill set within the dental industry and take on new tasks and challenges – so watch this space!